Courses for Kids & Pre-schoolers. 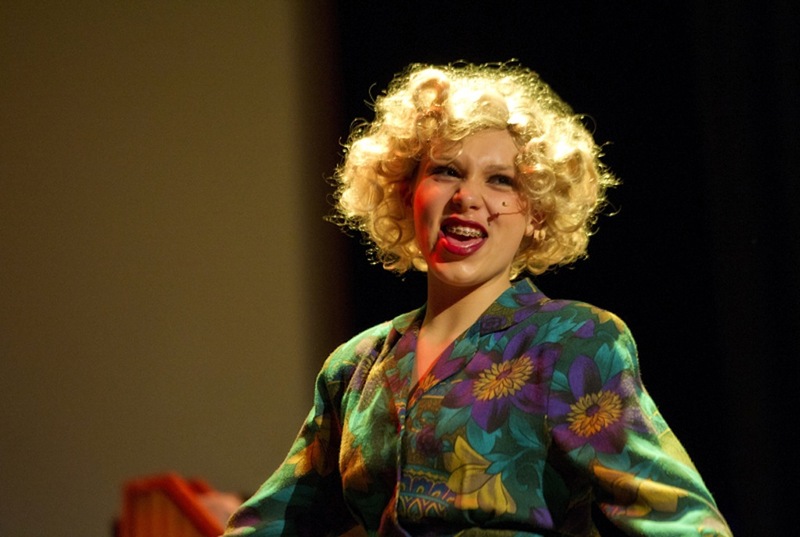 For those serious about musical theatre, we have the course for you! In this 8-week course, students will immerse into a total experience learning various pieces from award winning musicals: Hamilton, Matilda, and Greatest Showman. 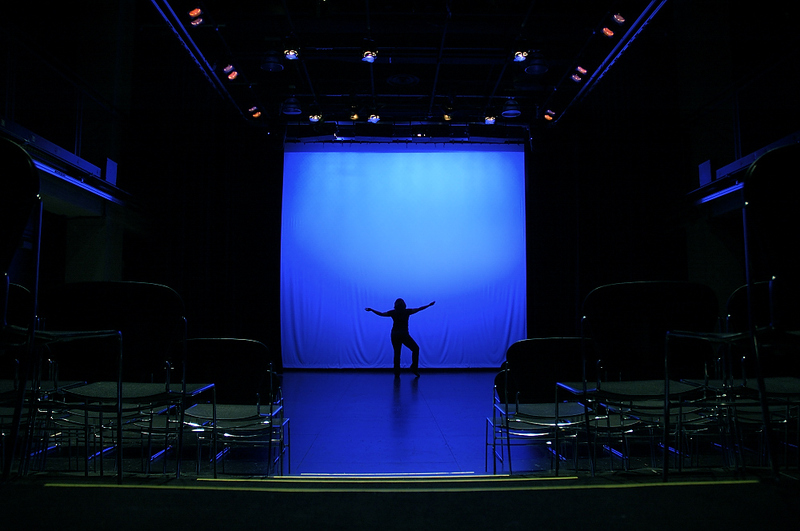 Showcase your final production at the Mist Theatre. All ages welcome! 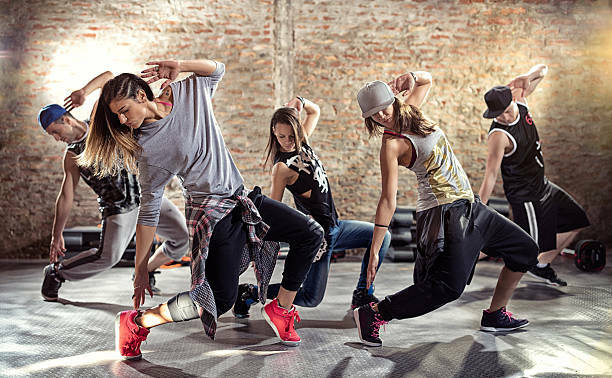 In this ultimate dance class, students will experience three 30-minute dance sessions focused on hip-hop, tap, and jazz. This course is great for those looking to grow their fundamental dance skills or further develop existing movement skills. January 19 – March 2. Final performance March 5. 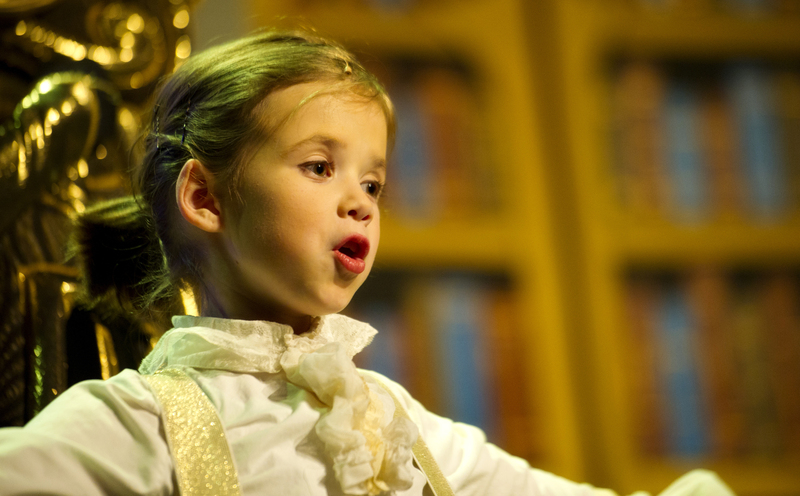 Our youth musical theatre course – has a holistic instructive design to youth improve their acting, singing and dancing skills while creating a safe place for students to be accepted in a community. 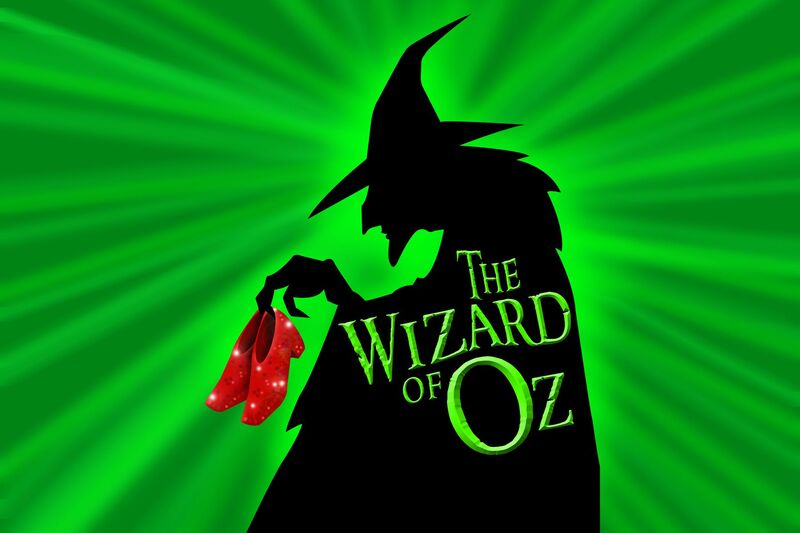 Perform in a professional theatre with gorgeous costumes. Excel in your performance skills, music or prep for an audition. Courses for Teens & Tweens. 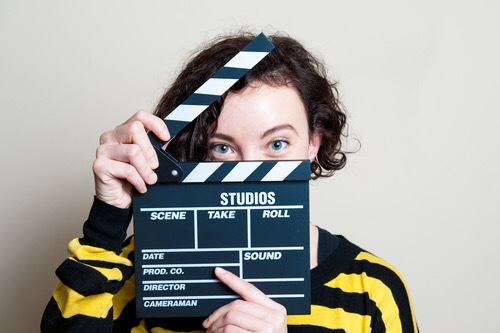 This acting workshop is designed for 8th grade students auditioning for the specialized Regional Arts Program (RAP) drama majors at Cawthra S.S., Iona S.S., Mayfield S.S., and ESA (Etobicoke School of the Arts).